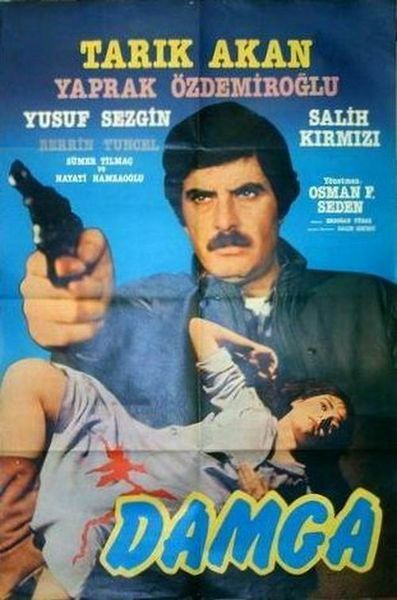 Description: movie is the revenge story of a man whose fiancee is raped. Tagged 1980s, Exploitation, Turkey, Turkish. Bookmark the permalink.